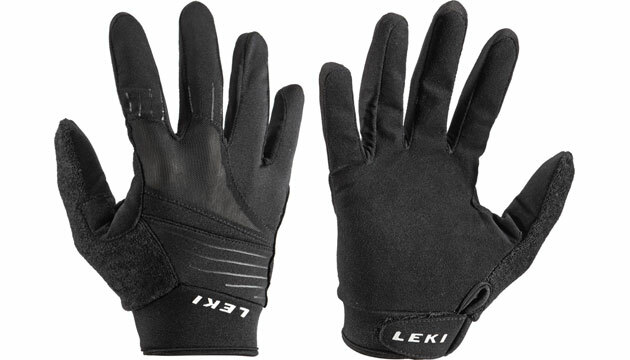 Excellent Skating Glove by LEKI that ensures maximum protection for your hand and also offers maximum comfort. With the LEKI Master Long LEKI makes a glove that can be worn in summer and also with temperatures below zero. No matter if you are on Skike, Powerslide Nordic or other outdoor sports - You will like it!